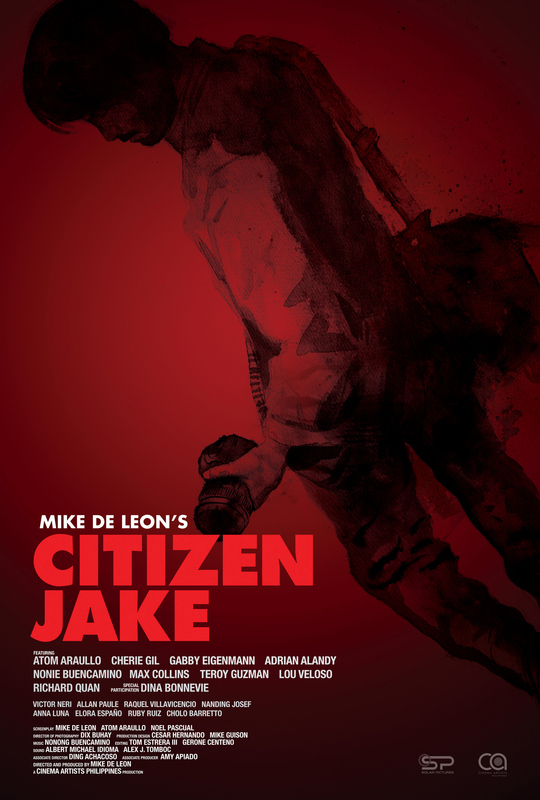 Mike de Leon (film director) and his team purposely took their time before coming up with the poster that would represent the real spirit and message of Citizen Jake. 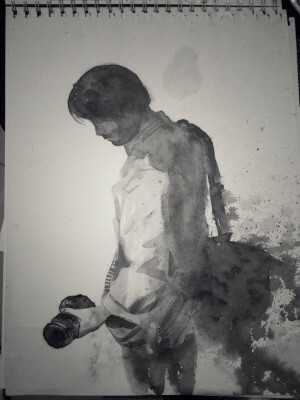 After much discussion and deliberation with artist Tom Estrera (film editor), Direk Mike chose a rough black-and-white sketch in ink and paper to be the centrepiece of the poster. Creating the film poster is one of the most challenging parts of moviemaking. After all, the poster sums up the story and is considered the symbol of the film long after the screenings. 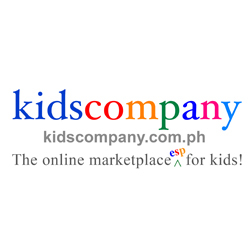 More than a marketing tool, the poster is likened to a precious artwork that needs to capture viewers’ interest. The said image shows a profile of the main character, although one cannot see Jake Herrera’s face, the subject looks transfixed at the image captured on the camera lens. A man with a camera in hand and a duffel bag on the shoulder. It reveals Jake in the field capturing the world around him as events transpire, as any sensible journalist would. Estrera admittedly shared the reason for the haze splashy effects on the lower right portion of the sketch and that it was completely unintentional. “I placed the artwork out under the sun to let it dry quickly. After a few minutes, it started drizzling.” He reveals. The editor had momentarily forgotten about the drawing and by the time he came out to retrieve it, there was that huge spatter effect that kind of ruined everything. “(But) It was a beautiful mess for me,” says the artist. 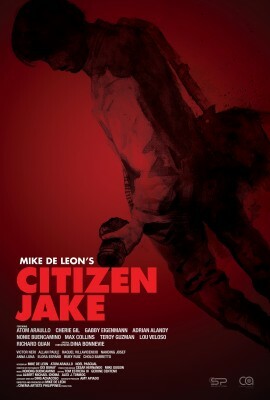 Catch CITIZEN JAKE in major cinemas nationwide on May 23, exclusively distributed by Solar Pictures. Official “Dunkirk” Poster Shows War Up Close! Ride Or Die, As Debut Trailer for FURIOUS 7 Drifts Online!